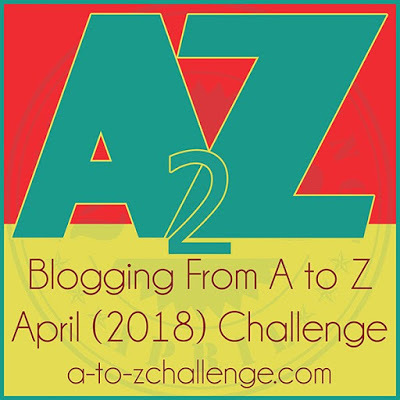 Today is the beginning of the A to Z Challenge. 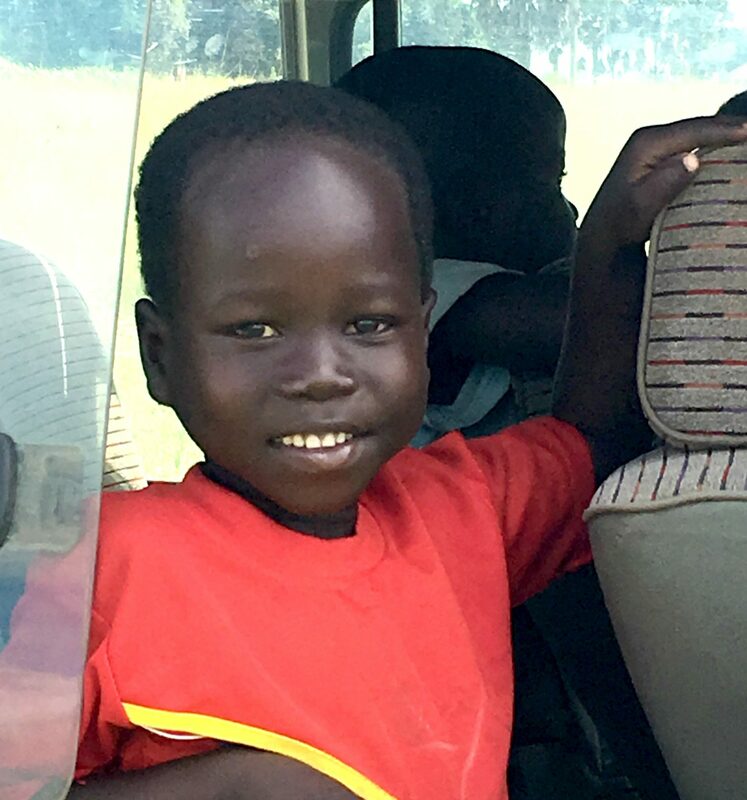 It is no challenge to share the beauty of Uganda in particular the Acholi people (Northern Uganda). 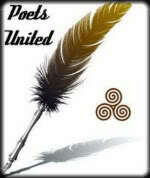 I dedicate this month of poetry to my dear “family” in Gulu! 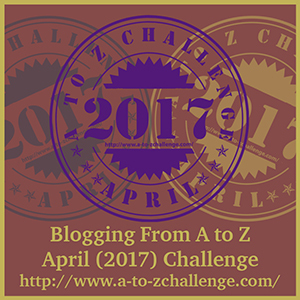 Everyone is welcome to join the month long A to Z blogging challenge. It’s a great way to meet fellow bloggers. 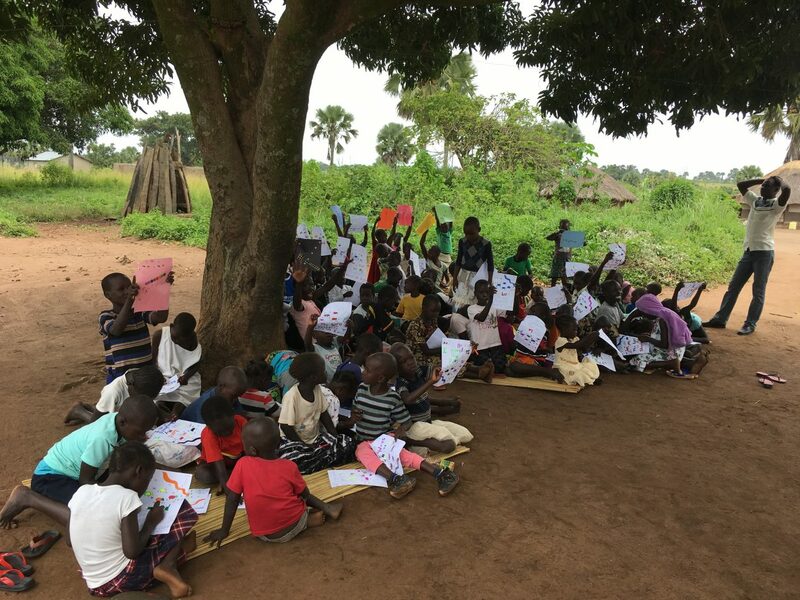 Thank you A to Z team for hosting another year!!! What do you when it’s raining buckets?